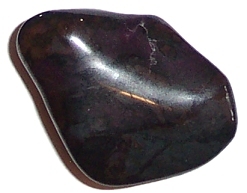 Sugilite (pronounced soo-ji-lite), a dense purple coloured stone, is believed to increase psychic awareness when worn or carried. It can be worn during meditation to increase awareness of the spiritual world. 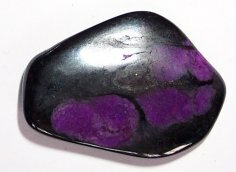 It is frequently worn for healing and to obtain wisdom.